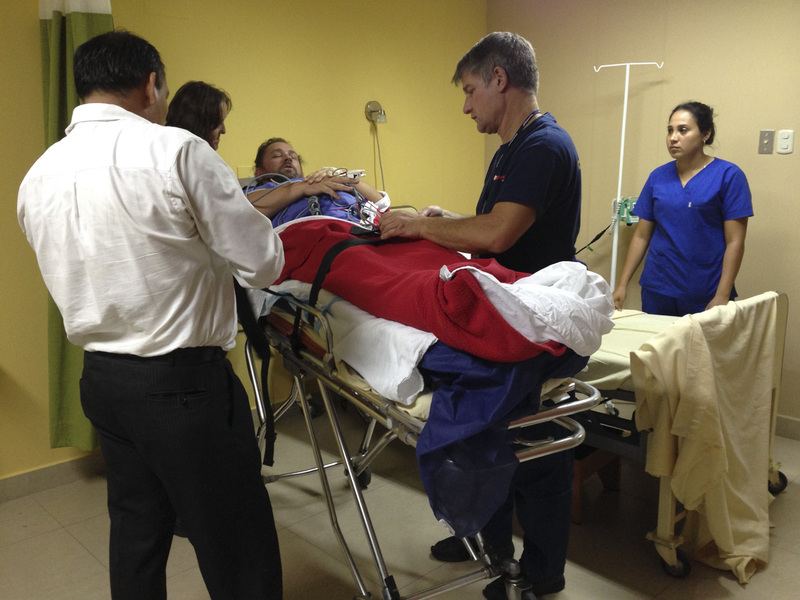 A travel emergency can quickly turn a dream trip into a medical and financial nightmare. And that is why you need medical evacuation protection. 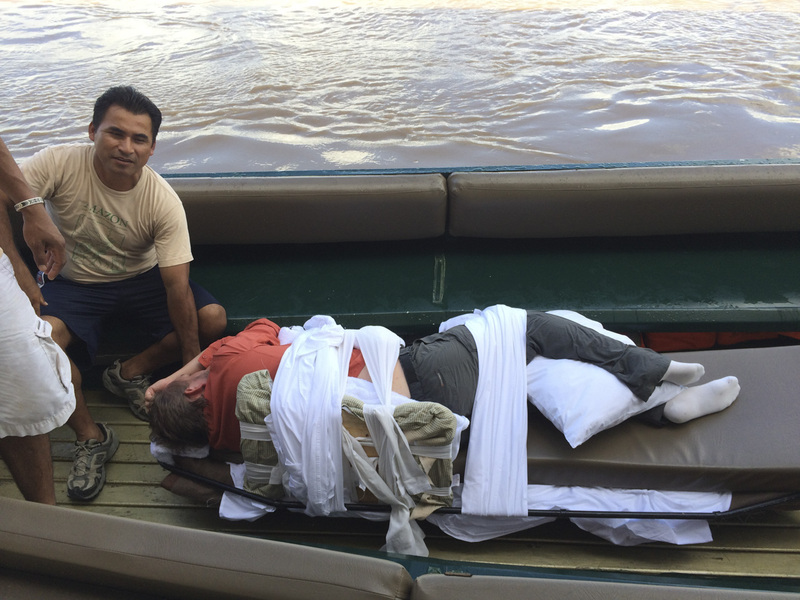 Dave and I have had our fair share of scares abroad, but nothing compares to the time Dave broke two vertebrae in his back in the middle of the Peruvian Amazon Rainforest. If we didn't have medical evacuation coverage, we'd have been out of pocket at $75,000 – $100,000! That is one of the main reasons we always advocate having proper travel insurance and medical transfer protection. When Medjet contacted us to write about their no-hassle medical transfer protection, we were eager to share our story with them and to remind you of what we went through three years ago. If you live in the United States, Canada or Mexico, you will want to look into Medjet and see the membership that is right for you. Dave on a tuk tuk with a broken back! People often think of flight cancellation, bag replacement, trip interruption, and travel medical insurance, but what about medical evacuation coverage? Most travel insurance plans don't offer comprehensive medical coverage, and even if they do, you may still find yourself stuck in a foreign hospital recovering instead of being able to fly home and get the continued care you need. And, if you think your platinum card, regular health insurance or work travel insurance will get you home, think again. Just because you have evacuation coverage doesn't mean you are going to get home. 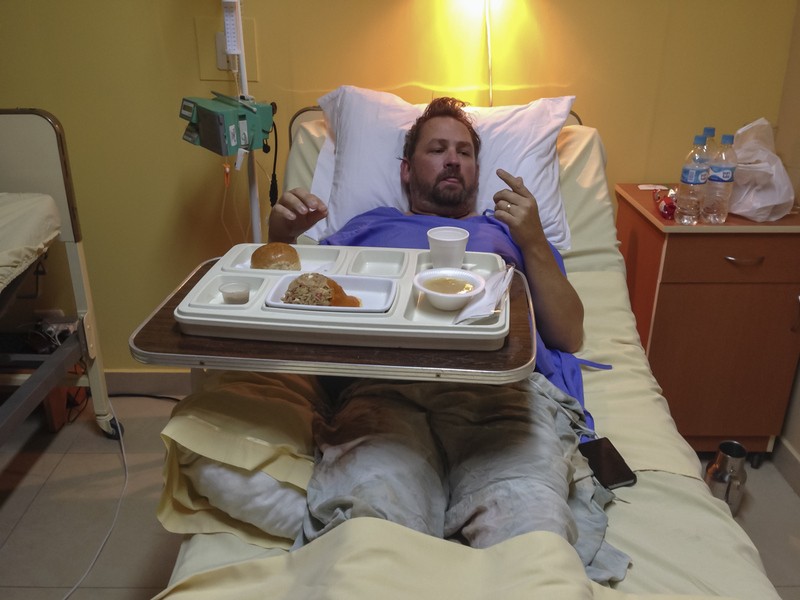 Take it from us, we had one of the top travel insurance options for our trip and while it covered medical evacuation, we had to wait eight horrible days in a hospital before flying home. And it was up to us to cut through the red tape, paperwork and flaming hoops rounding up all the paperwork to prove Dave’s transport was “medically necessary”…i.e. whether his injury was severe enough to need an air ambulance all the way home. 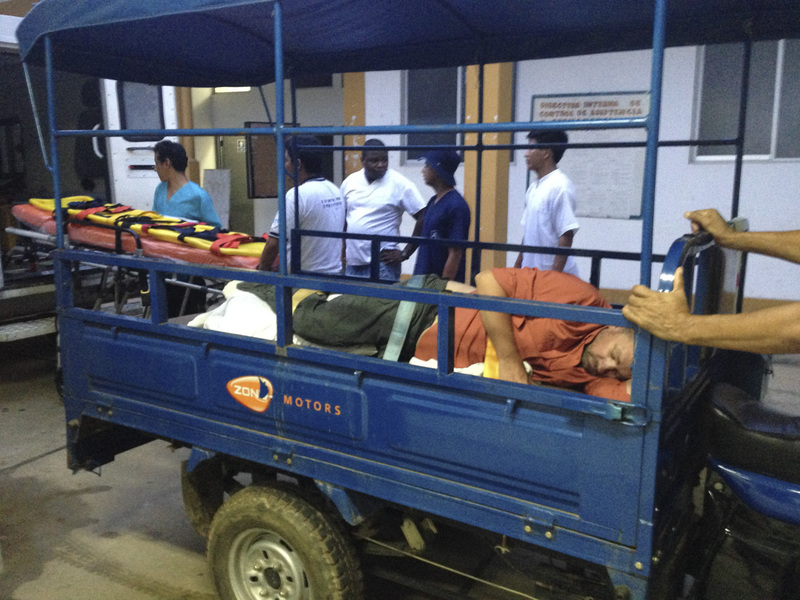 We were stuck in the middle of the Amazon without proper treatment, waiting for doctors and claims adjusters to sign off that “yes” indeed Dave's injury was “life-threatening” enough to need an air ambulance. 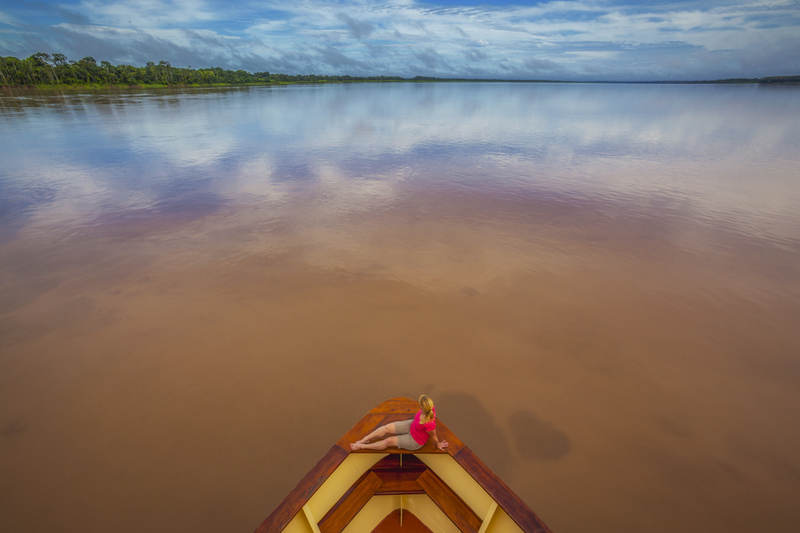 Because we had that experience in the Amazon, we have done a lot of research about medical coverage so we can give the best advice to others. We learned that most travel insurance policies and platinum cards will only get you to the closest medically acceptable facility which may still be in a foreign country. This is one of the things that attracted us to Medjet. They will get you all the way home to your hospital of choice in your own city. Why is this important? Not just so you can recover among family and friends, but so that you also get back into your actual health care insurance network before your travel insurance benefits cap out. Many people could encounter a huge bill while recovering away from home. If they don’t have a high insurance limit they could end up footing the bill for hotel stays and hospital expenses. 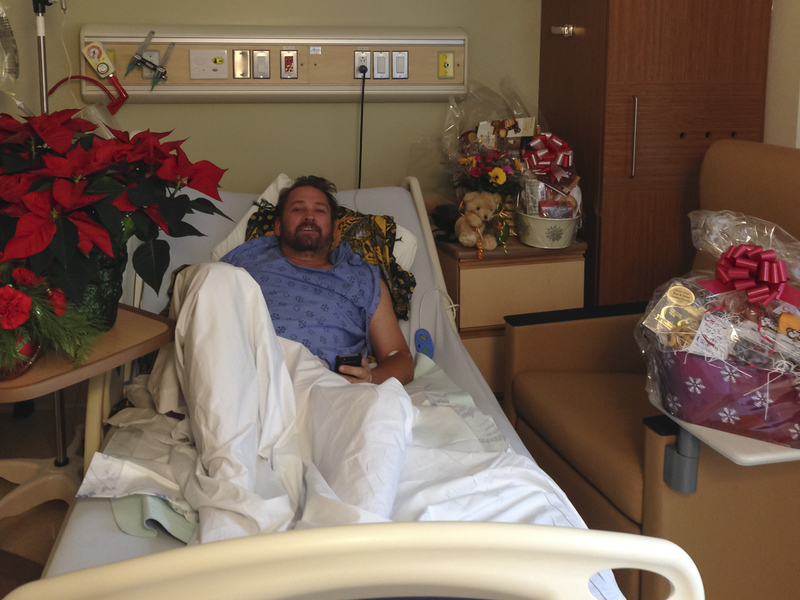 While Dave lay in the hospital for eight days incoherent on morphine and painkillers, I spent my time dealing with doctors who didn’t speak English and travel insurance adjusters who always had to check on things before they could get back to me. It was time-consuming and stressful. All of this while taking care of Dave who was not getting proper treatment. It would have been amazing to pick up the phone and call one person, one team to handle everything without all the paperwork and stress I went through for eight days of waiting for evacuation approval. With Medjet, their team of language translators and medical consultants would have stepped in from the second I called. 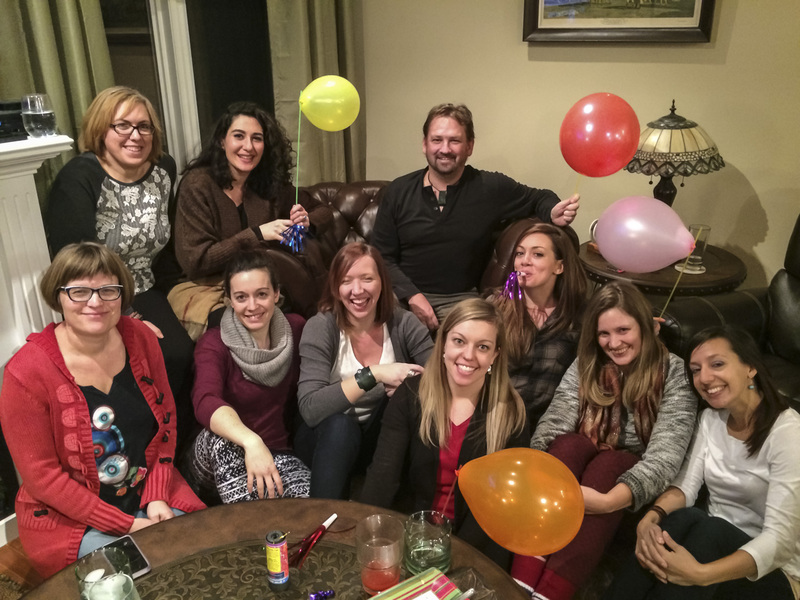 From communicating with our family back home, to working with the attending doctors at both the initial hospital and home hospital – the process would have been seamless. 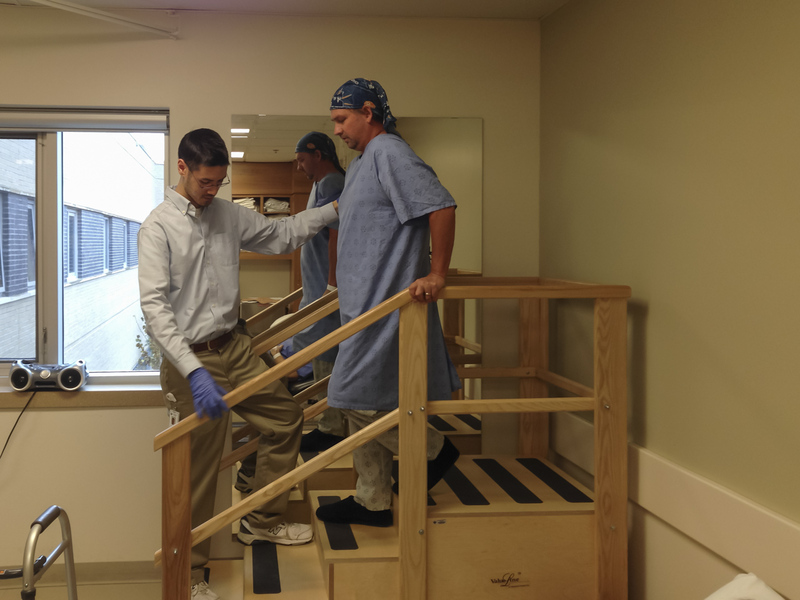 With supplemental medical transfer protection, the rules are simple. You pay a flat membership fee (some as low as $99), and if you are injured and hospitalized more than 150 miles (241 km) from home, Medjet will arrange bedside-to-bedside transport for you to your hospital of your choice. The ground transfers, medical escorts, plane, everything. No paperwork, forms or deductibles, no hassles and no surprise bills later. It’s important to note that Dave and I pay $699 per year for our Platinum Card because we are frequent travellers, plus an additional $549 for our travel insurance protection. Not everyone travels for a living and would even dream of paying those prices. Medjet gives you peace of mind for a fraction of the cost, which is why we are members. Unlike travel insurance, Medjet has no pre-existing condition (for travellers under the age of 75) or adventure travel exclusions. 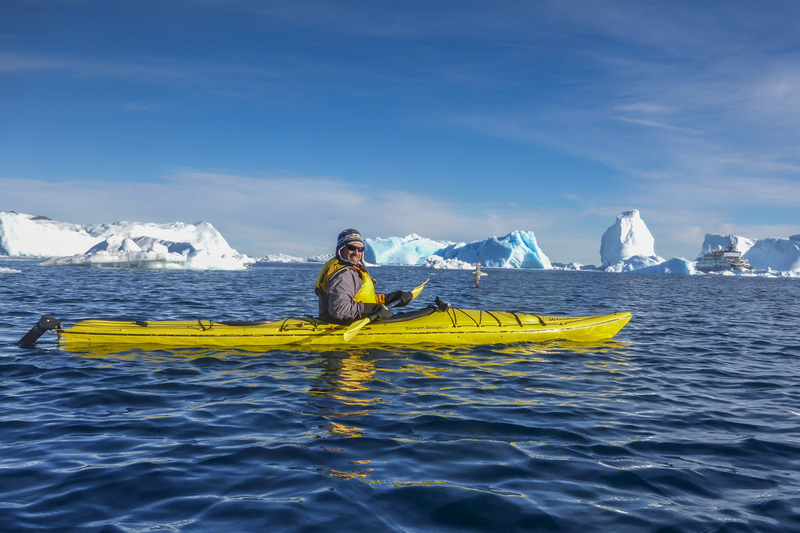 We know more and more people are adding adventure to their travel itineraries. That doesn't mean you are some adventure junkie setting out to put your life on the line, it just means you like the outdoors. If you are doing an activity like trekking, or even riding a moped, many travel insurance companies won’t cover you. With Medjet, regardless of whether you were injured from adventure travel or are hospitalized for a pre-existing medical condition, they will get you home. Why should getting hurt during an activity keep you from receiving proper medical coverage? 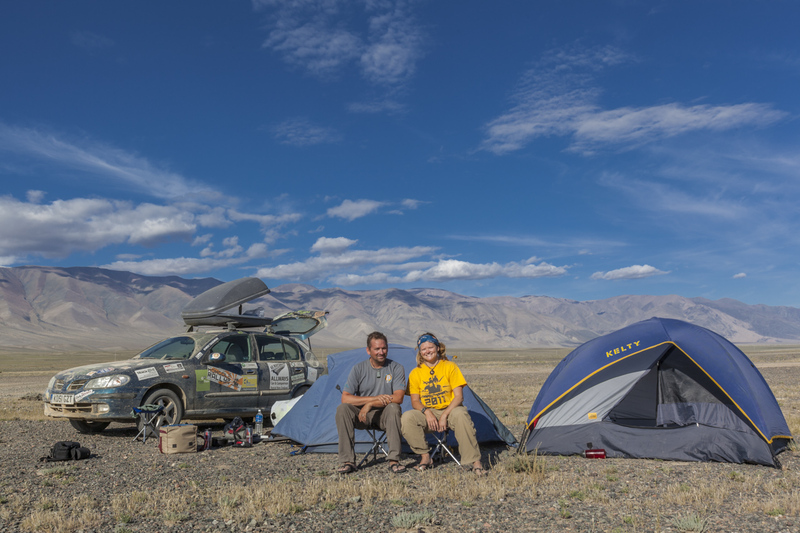 Additionally, as more travellers seek off-the-beaten path travel experiences, they find themselves in often-remote areas with poor medical care. I'll never forget the feeling I felt when the air ambulance crew came into the hospital room after more than a week of uncertainty. The minute they opened the door and asked Dave how he was doing, tears welled up in my eyes. We were going home where I could speak the language, where we'd have the support of family and friends and where we knew he'd get the care he needed. Had we not had medical transfer insurance, we could have sat in that small jungle hospital for two months before the doctor would let Dave sit up. When we got home, the doctors told Dave his breaks weren't weight bearing so he could start moving as soon as possible. It was completely opposite of what we were told in the Amazon. Who knows what would have happened to him had he stayed much longer. He would have been immobile for two months and recovery would have been very slow. 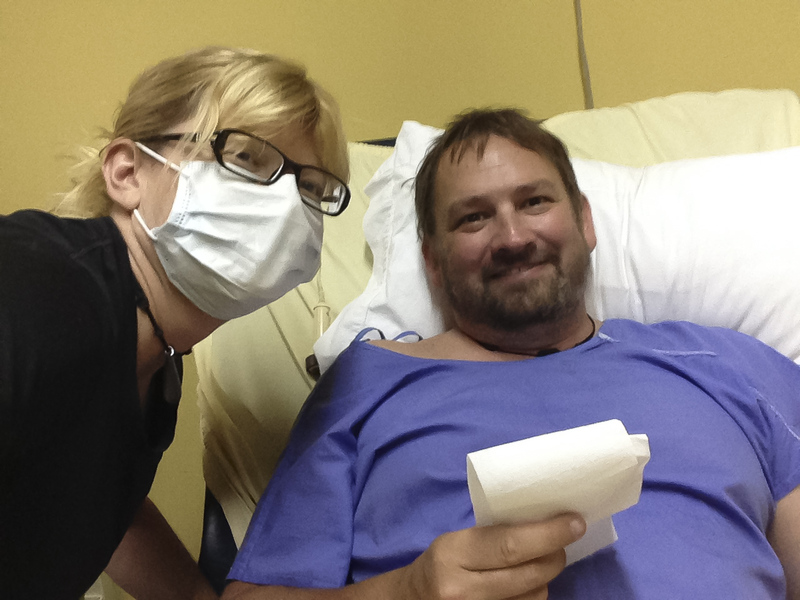 While we were able to eventually get home after eight days of battling with our insurance company, had we been covered by Medjet, we would have been home much sooner and much easier. We were lucky that Dave made it through those eight days, but in situations requiring more immediate care, waiting in the Amazon for eight days could have been detrimental. 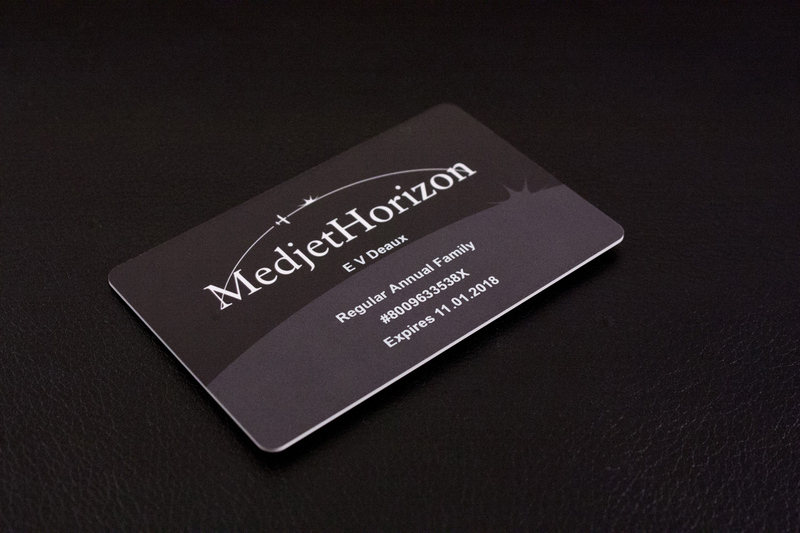 Medjet doesn’t only offer services for medical emergencies, their elevated MedjetHorizon membership option offers augmented travel security response for major travel security threats, including acts of terrorism, disappearance, political threat, violent crime, natural disaster and pandemic. Should a crisis arise, Medjet’s 24/7-response team will be there to handcraft a unique plan tailored to the situation and your needs. If your situation requires in-country response, or an extraction, they have on the ground teams all over the world. A lot of people think medical and security emergencies will never happen to them, but believe me, accidents and security threat can happen anywhere. Usually, it happens when you least expect it on the easiest of trips. We weren't jumping out of a plane or trekking through the Himalayas when our worst medical emergency ever happened. We were relaxing on a luxury cruise where nothing should have gone wrong. So, here is our advice to you: go read the fine print! Everyone’s platinum cards and travel insurance plans have different coverage benefits – we had one of the most comprehensive plans in the market, and even that didn’t meet all our needs. Go take a look at your plan and make sure that you are prepared for any emergency that could happen to you too! And, if you have any questions about where your specific coverage leaves off, and where Medjet can fill in the gaps, don’t hesitate to reach out to Medjet and have them go over it with you. Medical transfer regardless of medical necessity. Member decides which medical facility to be moved to. Short-term coverage from eight days to complete annual plans. Elevated membership options for travel security and crisis response, including coverage of acts of terror, natural disasters and violent crime. Family memberships covering up to seven family members. This post is brought to you by Medjet, which offers global medical transport, travel security and crisis response memberships. 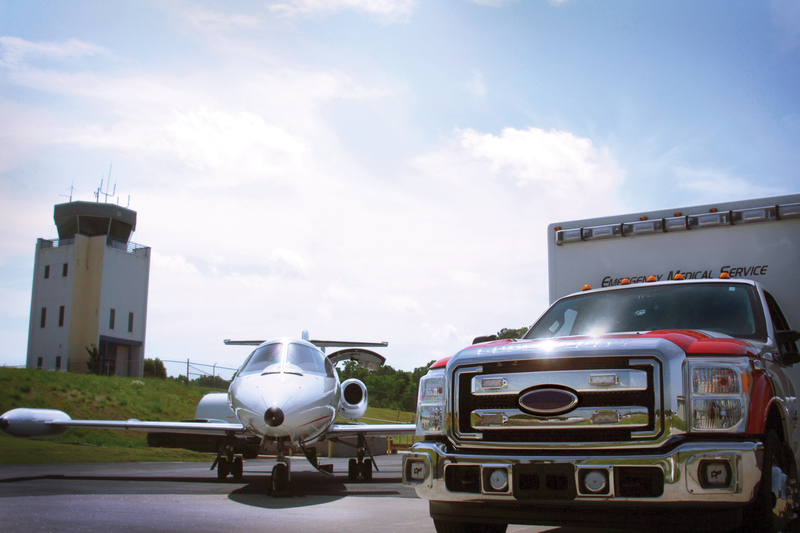 Medjet is an authorized Indirect Air Carrier (IAC) utilizing the services of licensed Part 135 air carriers to meet your air ambulance transportation needs. Medjet does not own, lease or operate any aircraft, and has no affiliation with any direct air carrier. 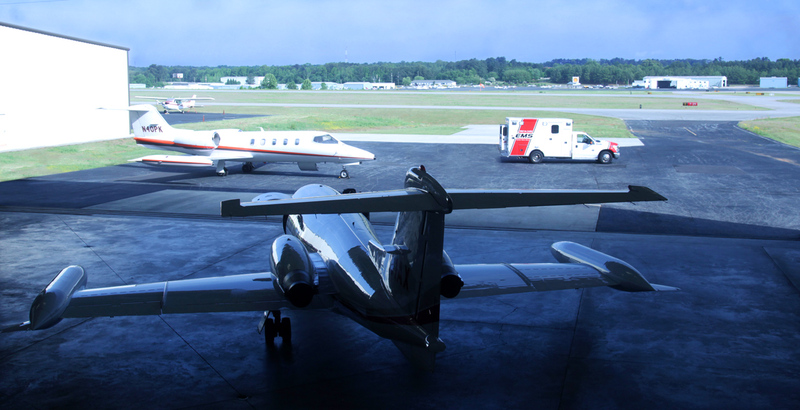 As an IAC, Medjet contracts for the provision of air transportation services in its own name and coordinates the provision of medical services for your flight. All flights are operated by licensed direct air carriers. Have you ever needed a medical evacuation? Share your experience in the comments below! 14 Responses to "6 Reasons you Need Medical Evacuation Protection"
you’re amazing man. you have great job. i am going to bookmark it. Thanks for sharing the best information every travller should go through with you article. It’s in fact a wonderful article pouring great in-depth details about the importance of medical evacuation insurance. Thanks for that. Anyway the #7 “Coverage in Extreme Circumstances” is actually a needy one for many people. True, I agree, too. Actually that is an important point to be considered before making some trip out of the country of origin. Medical care insurance ends up being one of the least taken into account requirements and many people forget that it can happen unforeseen trips. Very good your point of view in the article. I liked the important notice about travel and medical security. Every traveler should be aware of this. Traveling to new territories sometimes turn into a nightmare because everything is new to us. That is where services like Medical Evacuation Protection hold paramount importance. Thanks for sharing this. you’re amazing man. you have great job. Amazing article thanks for sharing with us i am going to bookmark it.